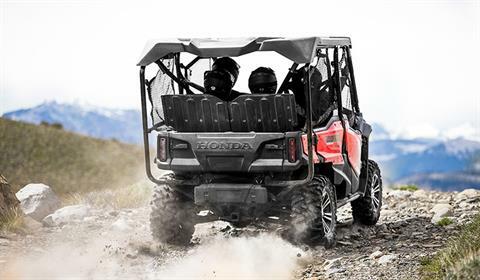 2018 Pioneer 1000 LE SALE @ Honda of Chattanooga! 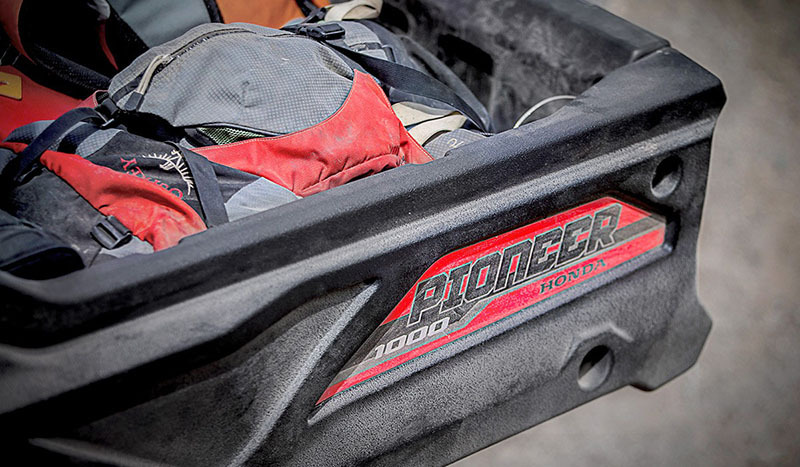 2018 Pioneer 1000 Limited Edition Versus 2017 Pioneer 1000 Limited Edition Changes? 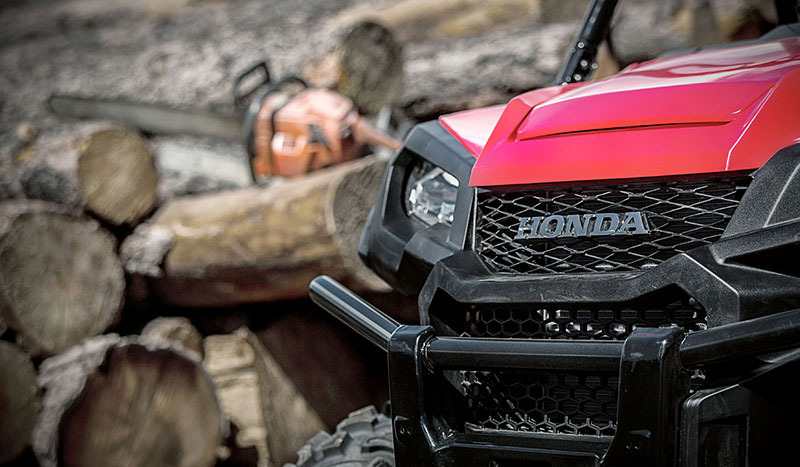 Why would you want to buy a 2018 model over a 2017? 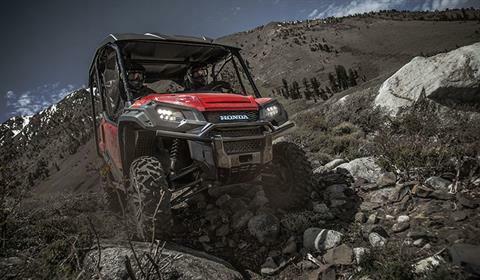 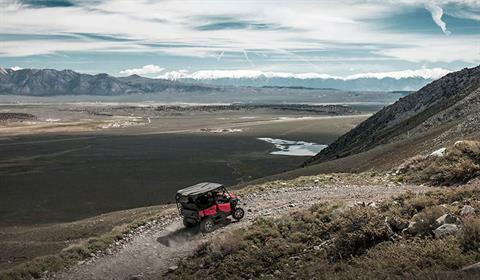 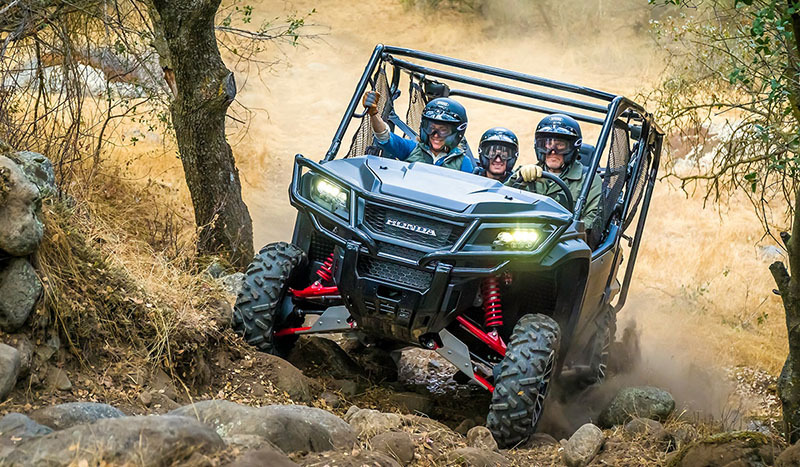 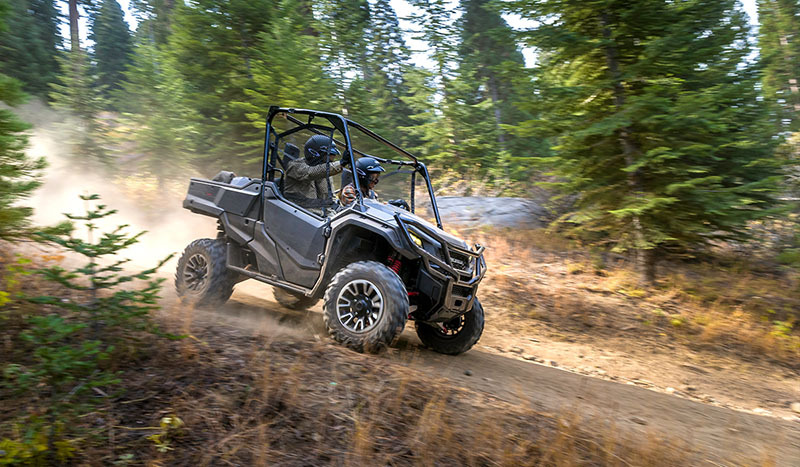 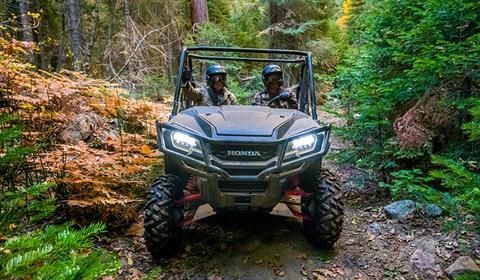 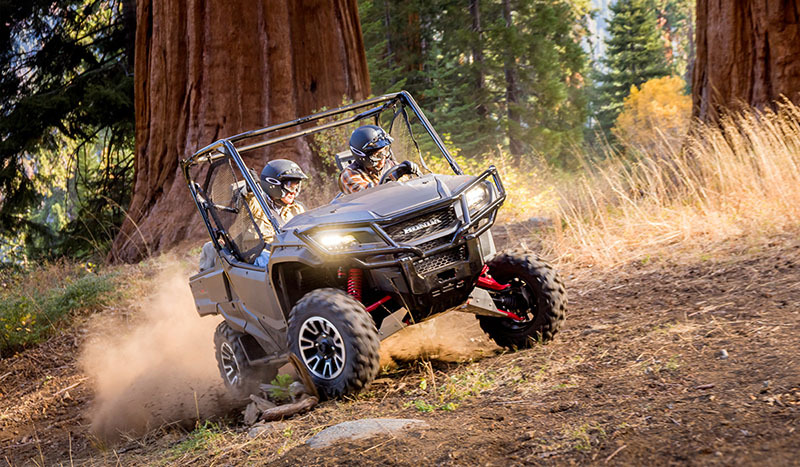 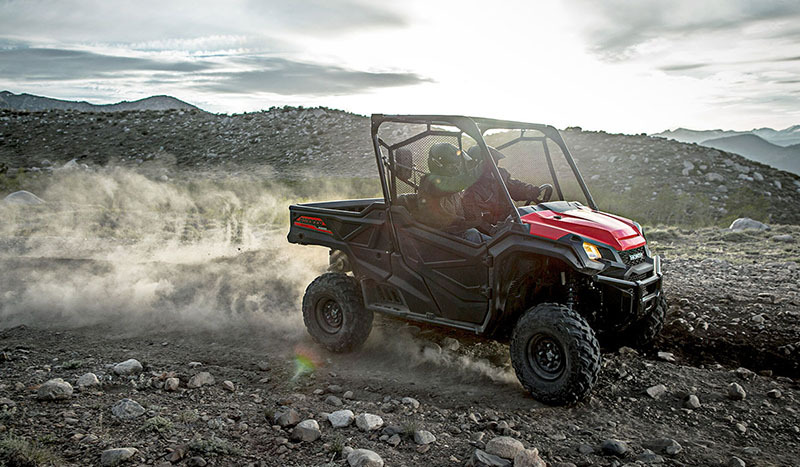 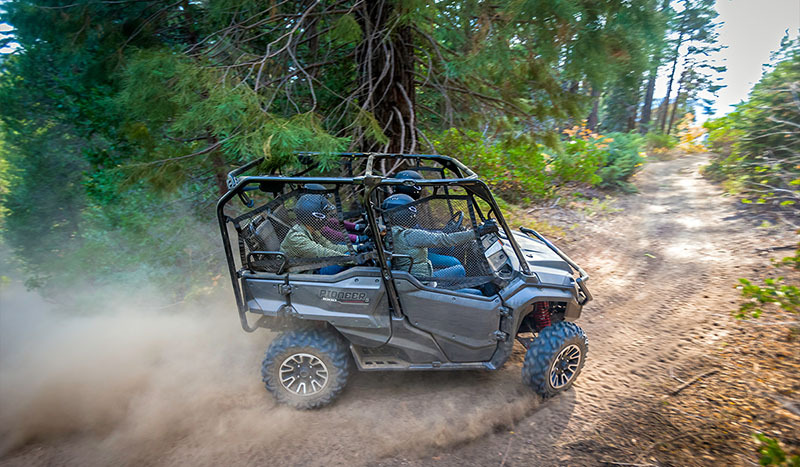 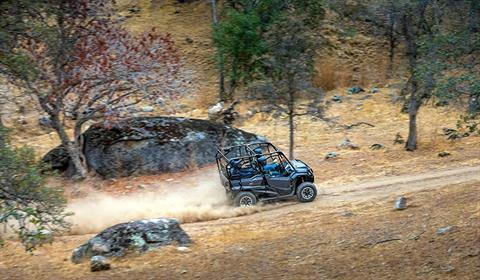 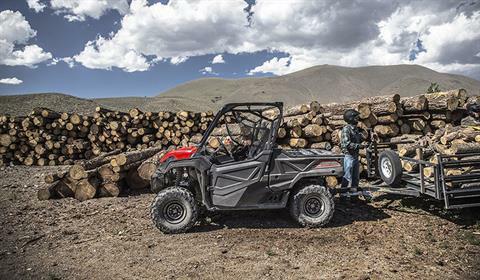 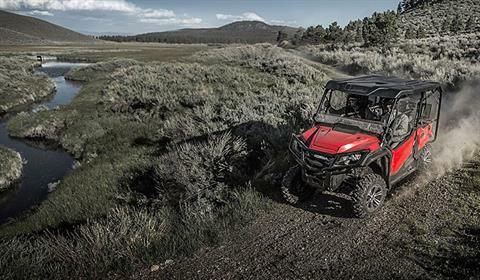 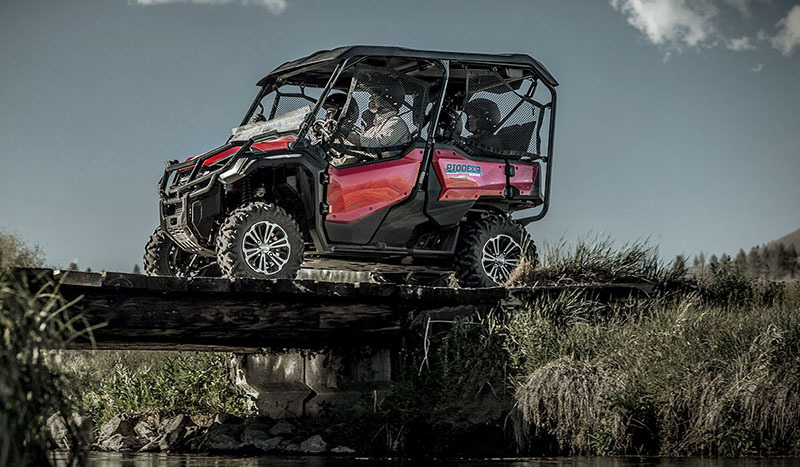 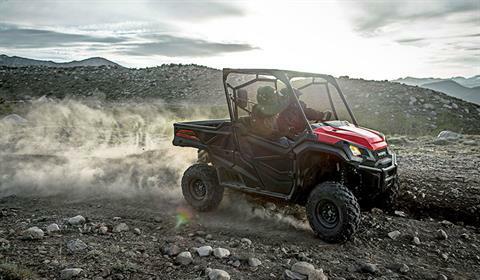 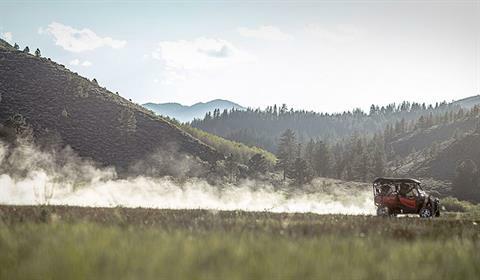 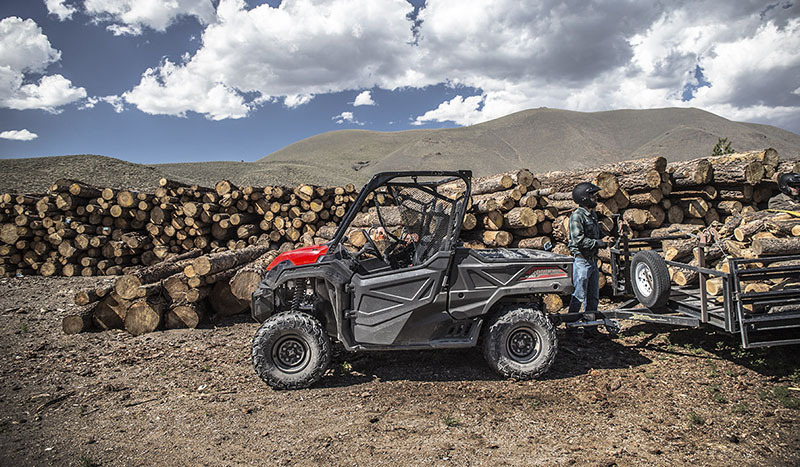 Honda made (2) big changes to the 2018 Pioneer 1000 LE including the 'Cabin Comfort Improvement Kit' and the 'Clutch Improvement Kit'. 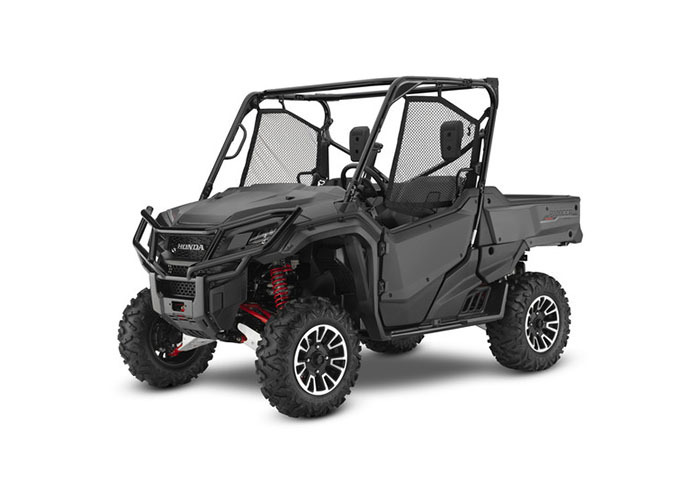 What do these (2) upgrades do? 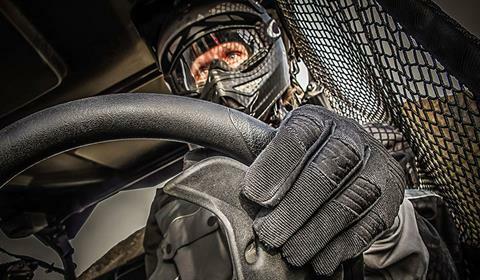 The Cabin Comfort Improvement Kit is a new heat-shield setup to cut down on heat that enters the interior. The Clutch Improvement Kit is a new clutch assembly with better cooling passages among other internal changes to add even more durability to the 6-speed DCT transmission and it also helps prevent the clutches from overheating which then leads to the clutches slipping. These upgrades were done from the factory, straight from Honda so you'll be set and ready to hit the trails from day one. 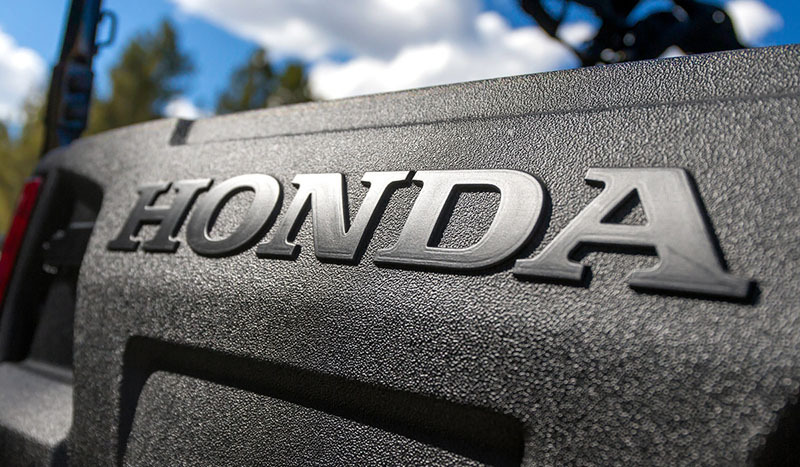 If you'd like more info on these changes, don't hesitate to contact Kevin at 423-855-5055 or email Kevin@HondaofChattanoogaTN.com or you can click the "Request More Information" button above. Why buy your Pioneer 1000 LE at Honda of Chattanooga?